There is a crisis between Kenya Sevens, Kenya Rugby Union and Brand Kenya over the 'Make it Kenya' brand at Paris 7s. Kenya 7s is playing at Paris 7s without the name 'Make it Kenya' over what Raga House understands is lack of payment of some cash. Before London 7s, Brand Kenya and Kenya Rugby Union entered into a 8-month deal that saw Kenya 7s appointed Brand Ambassadors and therefore were to don shirts bearing 'Make it Kenya'. 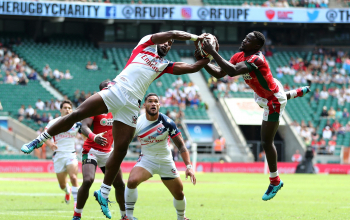 At London 7s last week, they had the 'Make it Kenya' shirts but that was not seen during their first game at Paris 7s on Saturday against New Zealand and the second game against Fiji. Chris Diaz, who sits at the Brand Kenya board of directors told RagaHouse that 'they paid everything to KRU'. "We paid KRU. It's KRU and the team to sort." 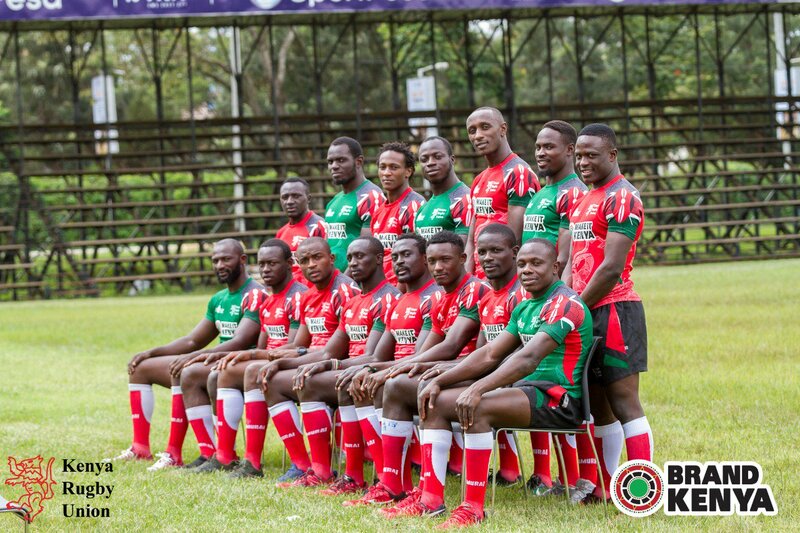 Sources close to KRU told us that there was an agreement between playing unit and Brand Kenya to pay them Ksh100,000 each for a photo-shoot before heading for London 7s. "We paid as per contract. Brand Kenya is clean," added Diaz who spoke from Paris. The source adds that "the cash may have reached the Union late or something else happened." Efforts to reach any director of the Kenya Rugby Union were not successful but Diaz remains hopeful things will be solved. Chief of staff at the office of the president Nzioka Waita tweeted that "I have been assured that the Sports Ministry through PS will engage Kenya Rugby Union as to why the Union has failed to release payments to the National 7’s squad. 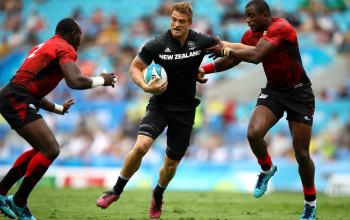 Paris 7s is the last leg of the 2017/2018 HSBC World Sevens series with 7s World Cup set to follow in July. 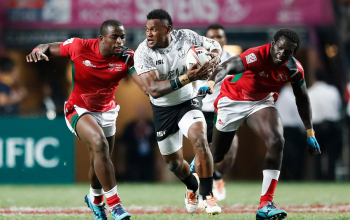 Brand Kenya missed on quite some limelight in Paris in terms of the right kind of exposure as Kenya took down Fiji 22-19 in their second pool A game recovering from a 24-5 fall to New Zealand earlier on.